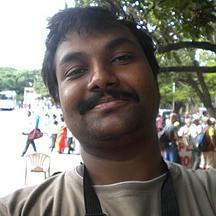 Hi I am Gelli Phanindra Viswanadha Prasad, working as senior consultant. 2year 5months months in development of Applications for Embedded products. Expertise in C programming with knowledge in Action Script programming. Experience in debugging with GDB, TRACE32 and GHS Emulator.